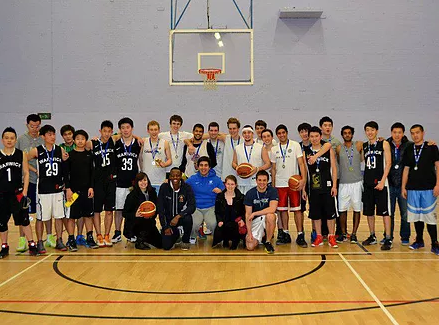 The University of Warwick Basketball Club is one of the largest sports clubs at our University, with 4 teams, over 80 official members, a mailing list of 400 people and with more than 150 players throughout the year. 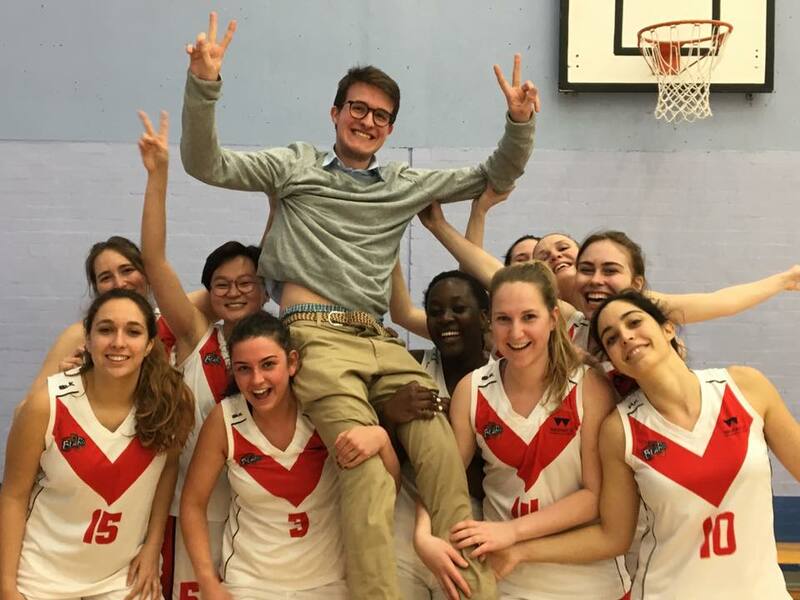 Both the Men's and Women's First Teams have achieved unprecedented success, both clinching 2nd Place in their respective BUCS leagues and winning 2 out of 3 games that took place within the annual Varsity competition. 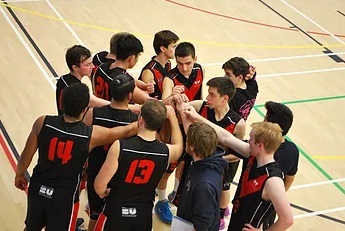 As a result, the club can proudly promote your branding to a variety of universities and local league venues around the country where our competitions take place. 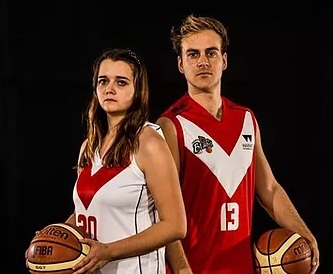 Additionally, the Club's Executive Committee organize one of the largest intramural leagues at the University, the Warwick Basketball League (WBL), uniting more than 150 students each term from various different cultural and academic backgrounds. Our successful running of this league was recognized when the club received the Warwick Active Team Award last season. 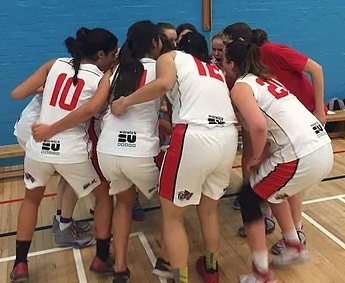 We also organize Skill Sessions, Beginner Sessions and Open Sessions weekly, mini-tournaments, Wheelchair Basketball Sessions, charity events and much more. We have, once again, secured court time for a 2-day inter-university Christmas Tournament this year. 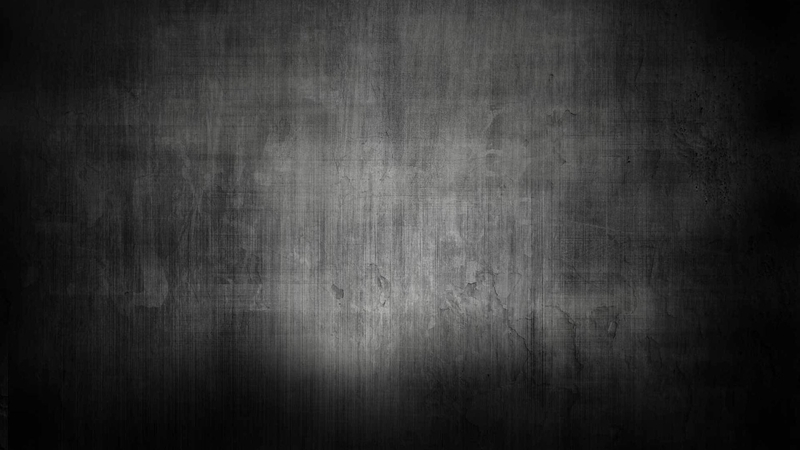 These events attract even more participants and spectators. Outside of campus, we positively contribute in our local community by delivering "Outreach Basketball Sessions" to local primary school kids. This led to the club being recognized as a Sportmark Gold club in the community section. 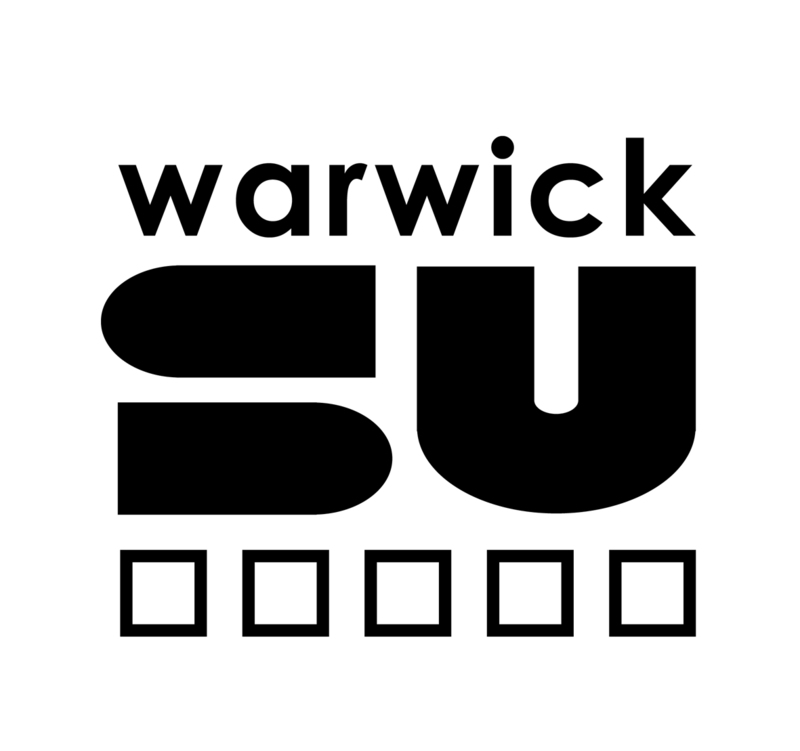 We are always looking for support to help fund top quality equipment and coaching for our competitive teams as well as ensure we can continue to offer a great basketball experience to everyone at Warwick (and beyond). 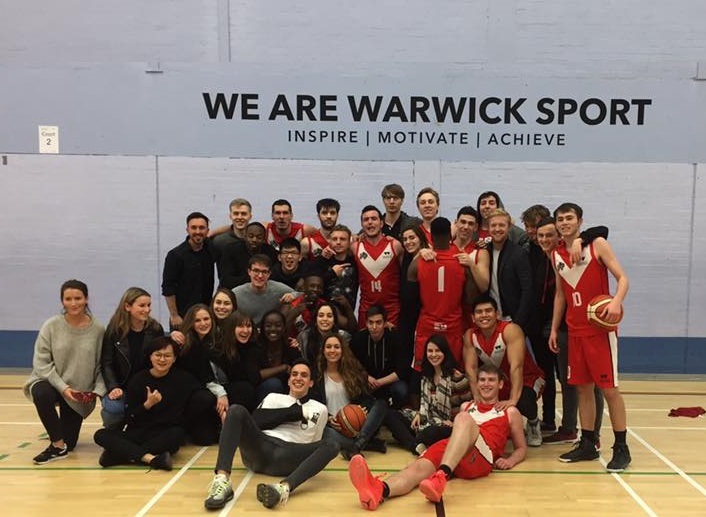 An association with Warwick Basketball Club would enable your company to reach some of the brightest, most passionate and committed students from an array of different academic backgrounds.